High Flying Bird is a new Netflix offering, centered on the business of sports and more specifically the politics of human beings as capital. 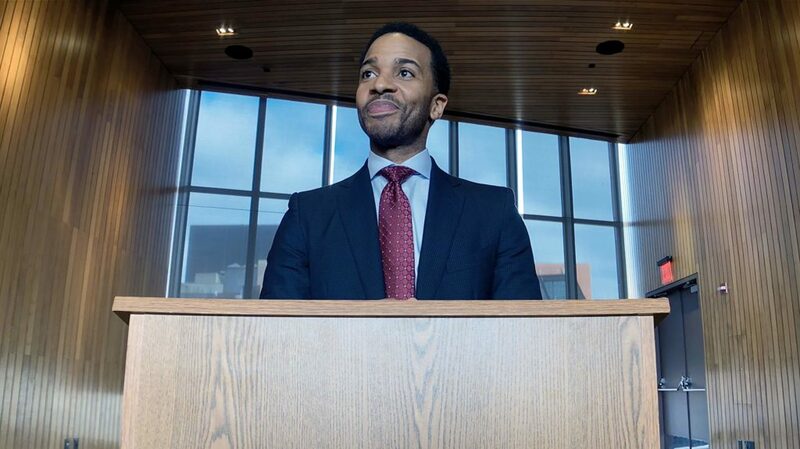 Starring Moonlight’s Andre Holland, Melvin Gregg, Bill Duke and Sonja Sohn, High Flying Bird digs into how professional athletes may be paid salaries most of us could only dream of, but it’s the powerful people who sign their checks who are truly making bank. And this bank comes directly from the blood, sweat, and tears of those putting their bodies on the line. 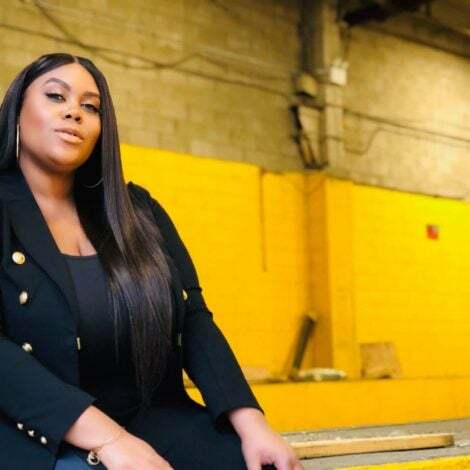 In High Flying Bird, NBA players are facing a lockout and Holland’s character, Ray Burke, is doing everything he can to keep players on the hardwood, which means he has to solve the conflict between team owners and the Players Association. 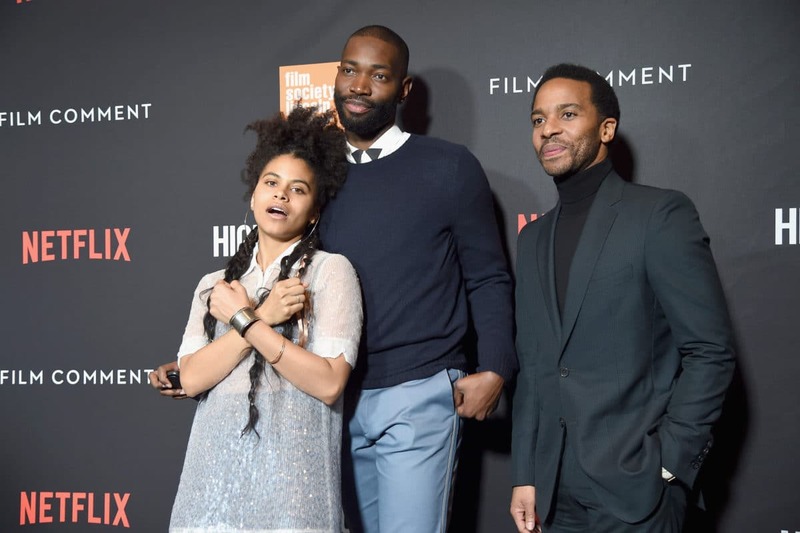 ESSENCE attended the New York City red carpet premiere of High Flying Bird last Thursday and asked the cast to comment on how the plantation aspect of sports plays out in this film and in real life. Check out the video above to see what everyone else had to say.